Brand new! $75. (I ordered the wrong size for my daughter.) I will deliver this to you, and you will also save the processing fee! 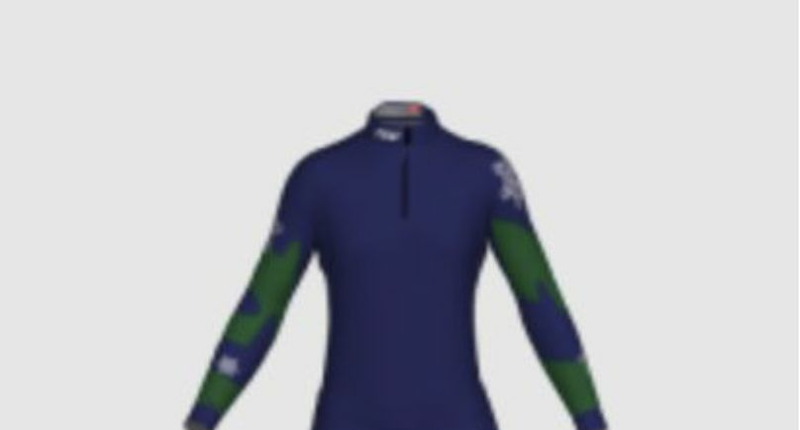 The jacket includes the Ford Sayre Nordic logo under the SWIX logo on the left side. 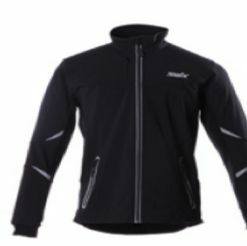 A breathable, lightweight training jacket for winter aerobic activities. Light polyester shell is water and wind repellent, keeps snow out and is breathable to help you stay cool when you're working hard. 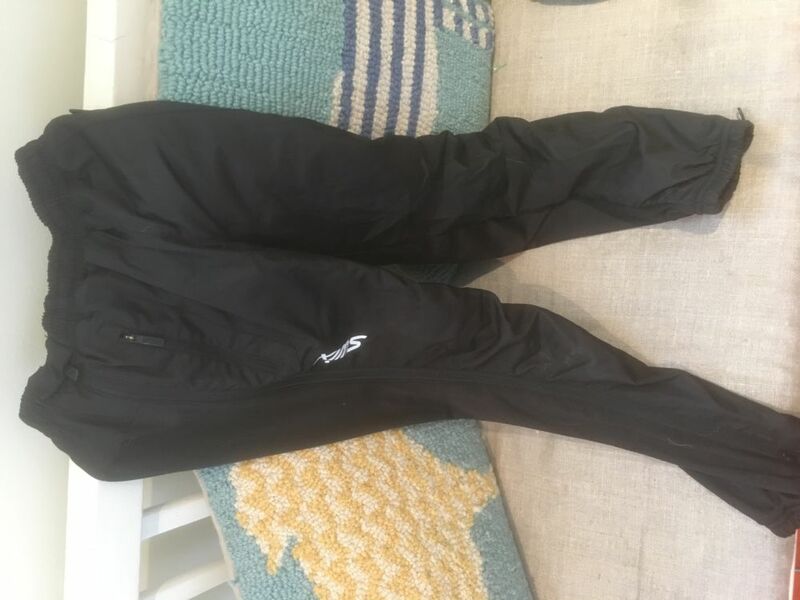 A bit of spandex adds flexibility where you need it for high-energy activities like Nordic skiing, running and snowshoeing. Back panel is made from brushed nylon and spandex for extra breathability. Lycra® elastane cuffs provide extra comfort, and stretch panels on the arms add freedom of movement and extra breathability. Back zip pocket with three individual pockets holds a water bottle, smartphone and snacks. 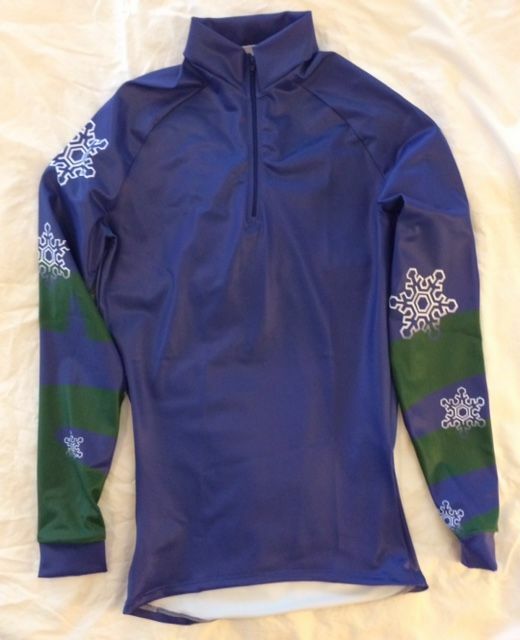 Reflective piping on front, arms and back. Imported. Machine wash, line dry. $50. 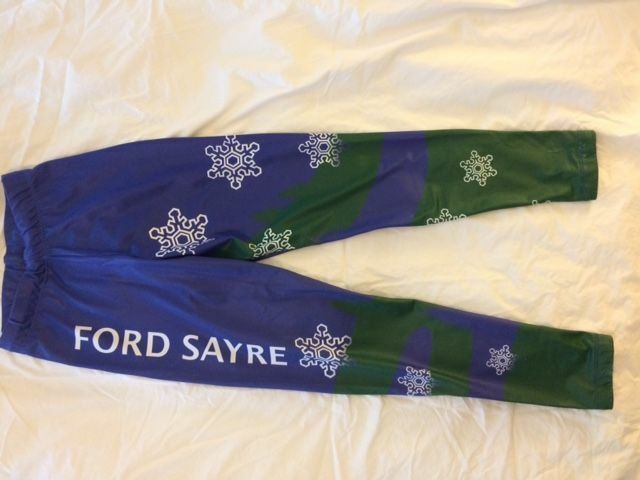 Proceeds benefit Ford Sayre Nordic BKL Program. Size: M Unisex sizing. Good condition. $10. All proceeds benefit Ford Sayre BKL program. Sizes: M & L. Unisex sizing. 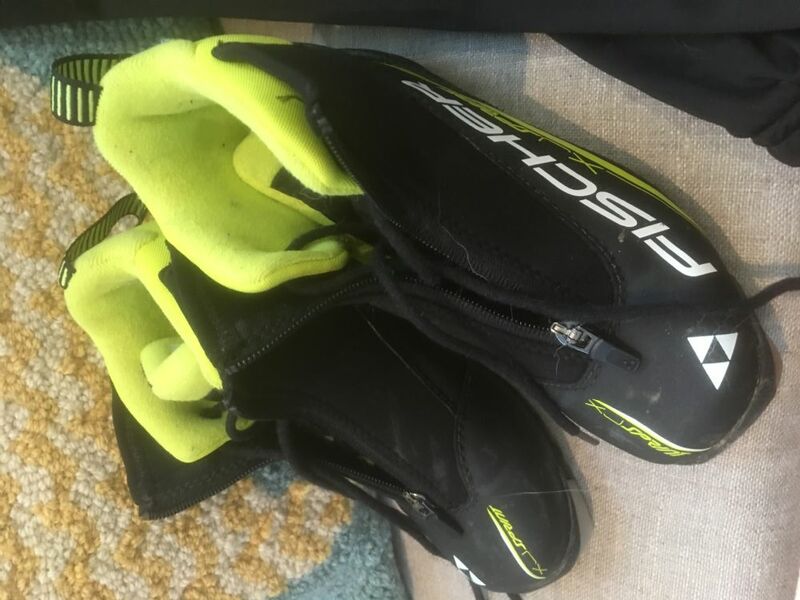 Some used for only 1 season, in good condition. $10. All proceeds benefit Ford Sayre BKL program.